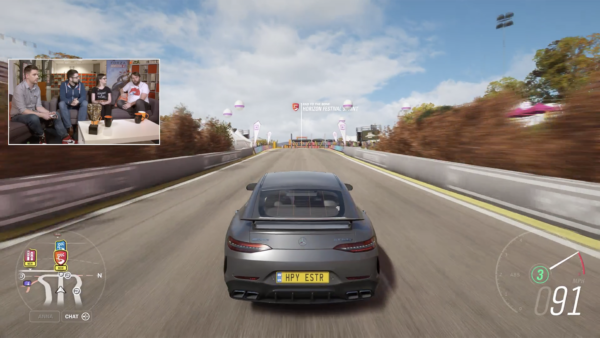 The final garage update for Forza Motorsport 7 has focused on the selection of racing cars included in the title. The range of vehicles revealed varies from classic icons straight through to modern powerhouses. The biggest standout aspect of the list is the lack of new additions. 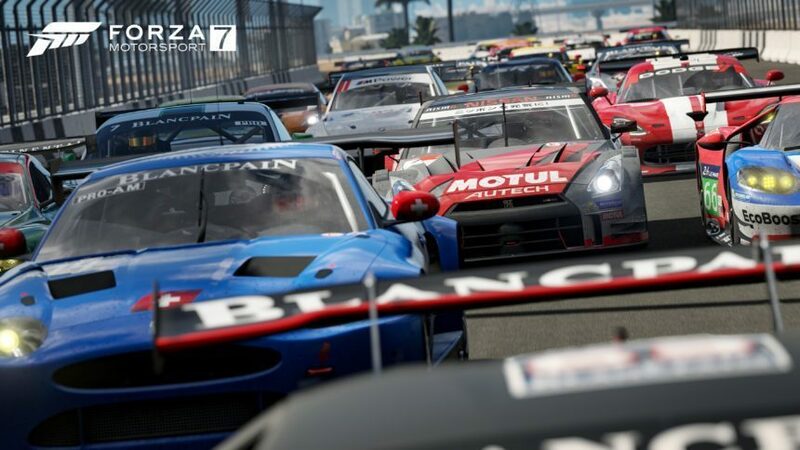 With over 100 racers in the list, eagle-eyed Forza fans will notice only a handful are new to the franchise. These include the 1992 Toyota Eagle Mk III and the beastly 2017 Renault R.S. 01. Ivan Stewart’s 1993 Baja truck also shows up — with all of the off-roaders from FH3 in the mix too, is Turn 10 planning on finally exploring the dirt in a Motorsport title? 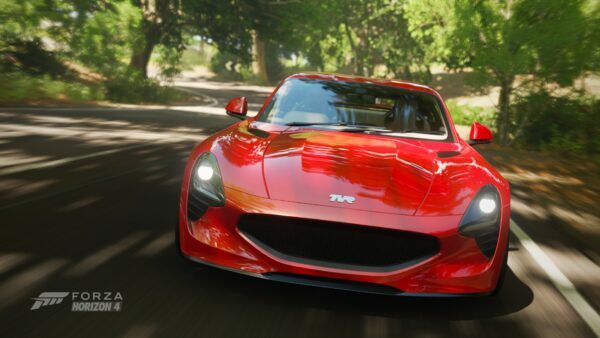 Outside of those few, the remaining 2017-spec additions are updates to cars already found in previous games. Five of them come in the form of 2017 Formula E vehicles and add to Forza 7‘s open-wheel offerings. The futuristic motorsport joins IndyCar in being keenly represented in Forza 7. 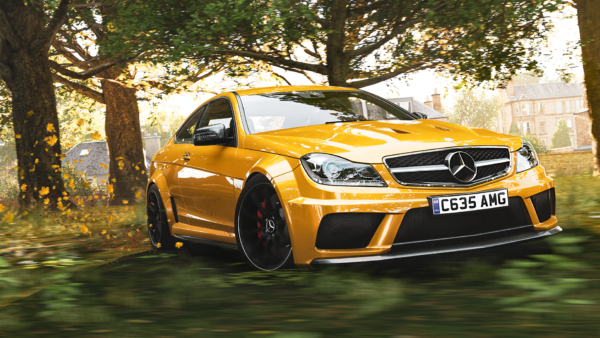 The rest of the list consists of cars you may have driven in Forza Motorsport 6. 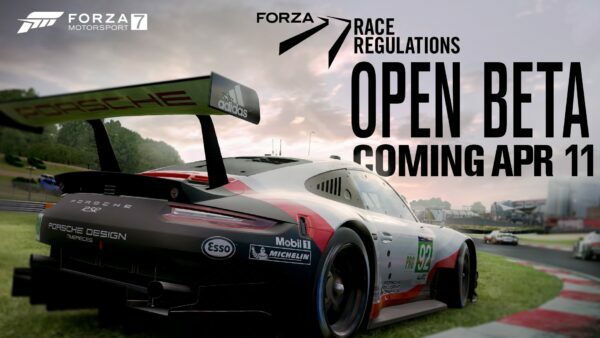 This isn’t necessarily a bad thing, as that game’s racer offerings were far from underwhelming. 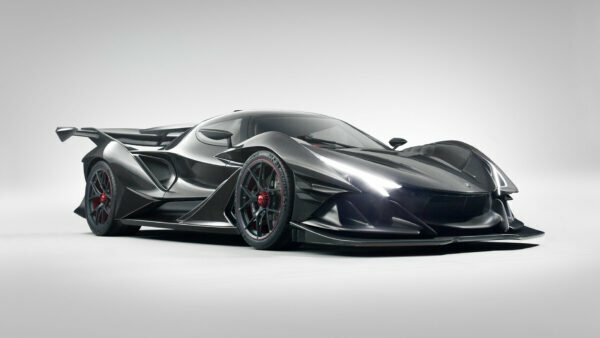 One causality is the Toyota GT-ONE TS020 which appears to be missing in Forza 7, adding to the whammy of Toyota’s road cars being removed. 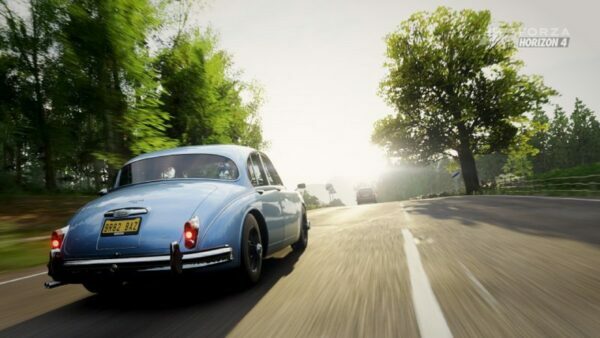 We’ll just have to hope that this is one of the 20 or so hidden cars that won’t be revealed prior to launch. Speaking of, this supposed last round of car reveals only puts us at around 670-ish known vehicles. 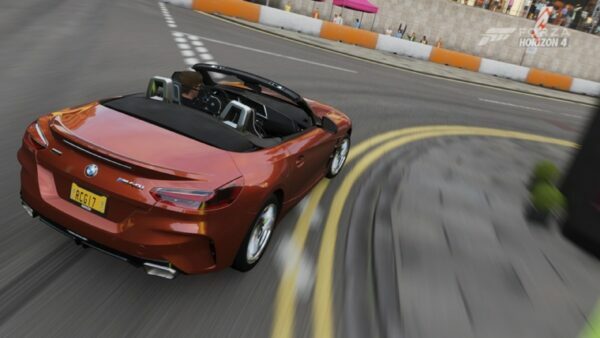 Last week, Turn 10 confirmed the “Horizon Edition” cars of FH3 would be rechristened “Forza Editions” and count as separate models in FM7. Either those will fill in remainder of the list, or there are some surprises left. Naturally, we’re hoping for the latter. You can find the full list of racing vehicles below, as listed by Autoblog. 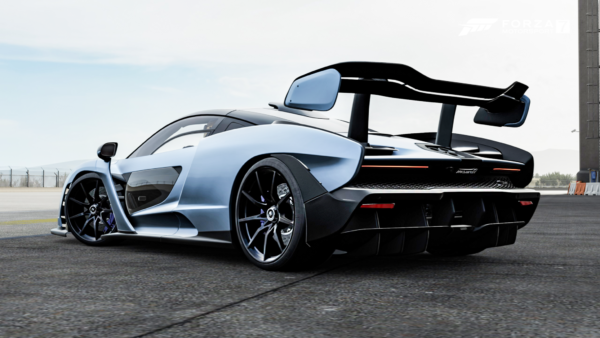 For the entire Forza Motorsport 7 lineup, check out our Always Up-To-Date FM7 Car List.